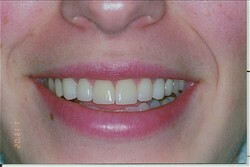 Porcelain veneers are an excellent way to redesign and reshape your entire mouth. 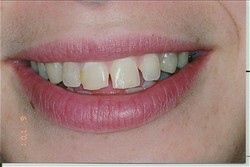 Veneers are a very thin ceramic shell that covers your existing tooth structure. In placing these new veneers on your teeth, you are able to fix the look of issues such as staining, cracked teeth, spaces, misaligned teeth, chipped teeth and many other issues.